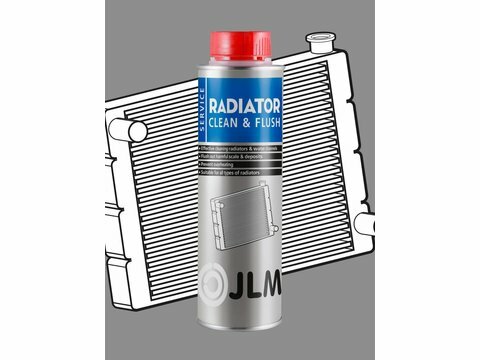 A blocked cooling system is the major cause of engine damage as a consequence of heat. 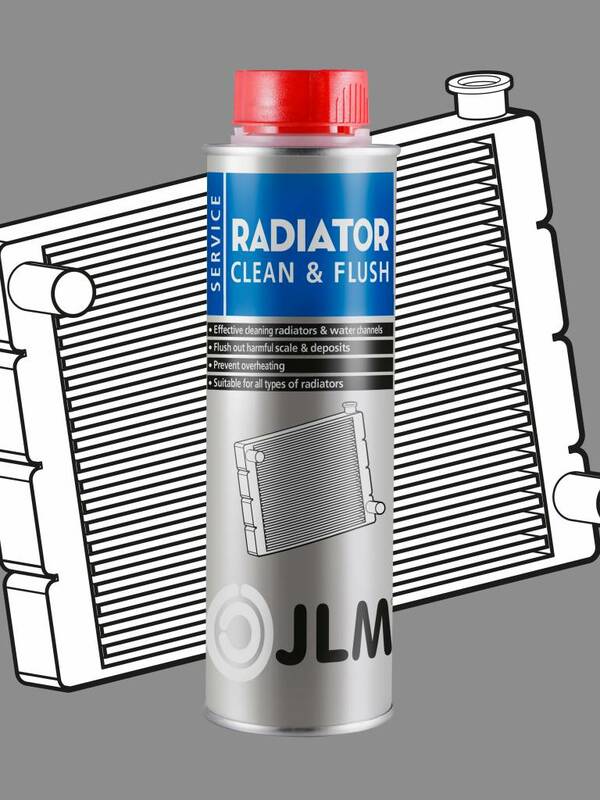 JLM Radiator Clean & Flush cleans the cooling system quickly and effectively and prevents blockage. 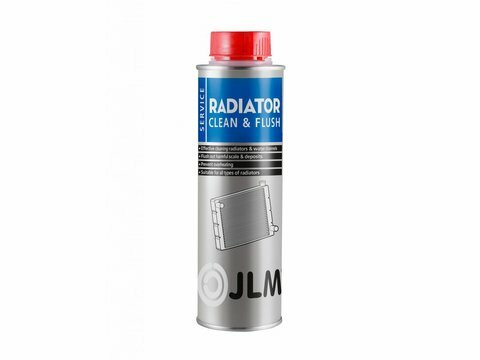 Radiator Clean & Flush also ensures better transfer and distribution of heat in the cooling system and so prevents overheating. 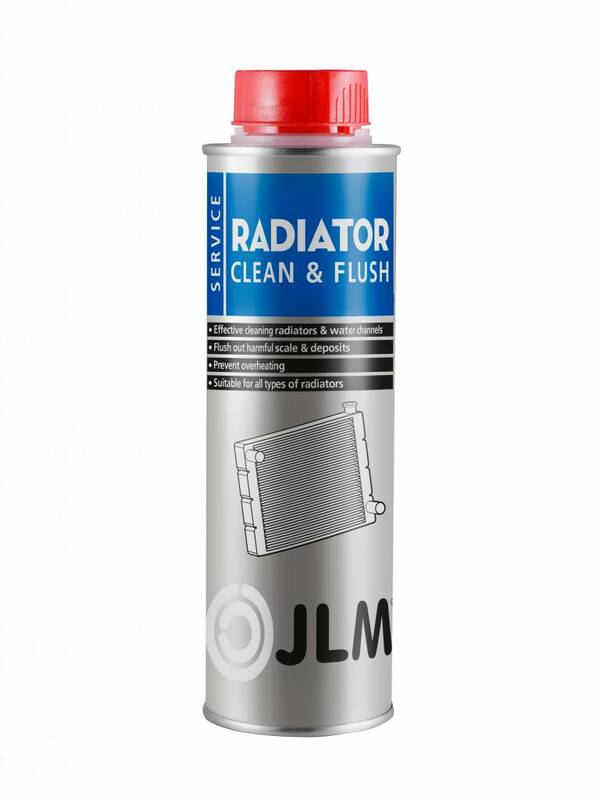 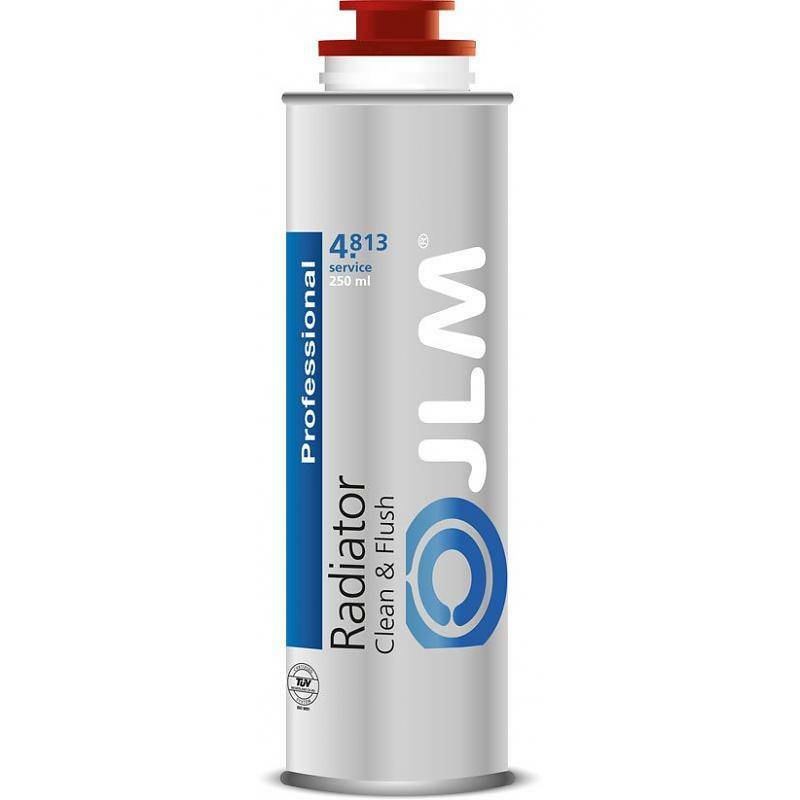 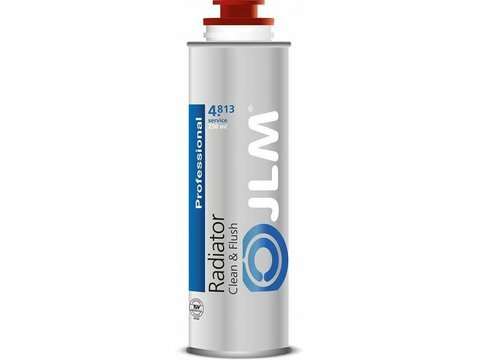 JLM Radiator Clean & Flush aids the preservation and maintenance of the engine and is suitable for use in combination with plastic, steel and aluminium parts in the cooling system.